This lesson will show you how to access and display an image file that is stored in a database as a 'BLOB' record type, which is the standard way of storing binary data (such as an image) in a database. 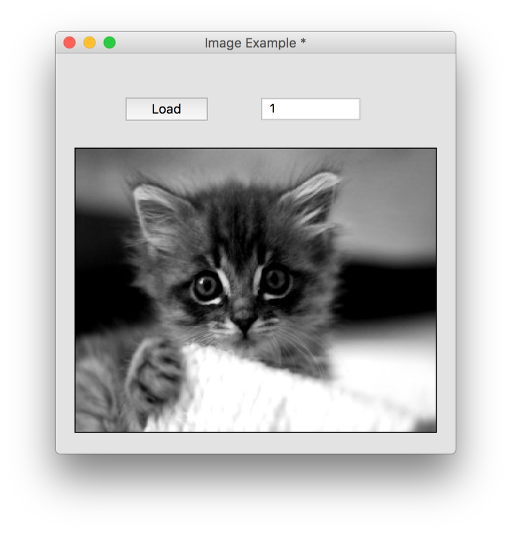 Firstly, we will set up a simple stack with 3 objects: a button named "Load", a field named "id", and an image named "imagecontainer". We will use the button to make the connection to the database and load the image, we will use the field to indicate which image we would like returned, and the image object to contain the image. IMPORTANT: The following method is used as opposed to using the revDataFromQuery() function, which cannot be used to retrieve binary data due to limitations in the current database API used by LiveCode. This opens the connection to the database and stores the connection id in tID. In this instance it is a remote MySQL database located at jasmine.on-rev.com - you should replace "jasmine.on-rev.com" with the name of your server, "jasmined_imageexample" with the name of your database, "jasmined_image" with the name of your database user and "r8kWHcxRJrB0" with your database user's password. See the dictionary entry for revOpenDatabase() for more information. 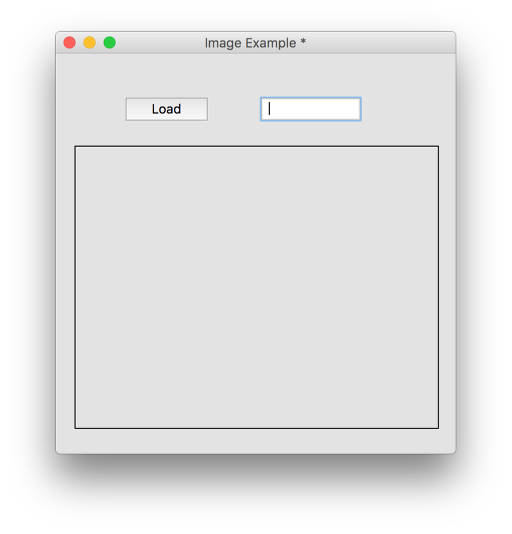 This function selects the column named "image" from the recordset we generated in the previous line, and places it into a container variable - tImage. Next: How do I play sound files in HTML5? Hi!How can I put an image into database?Do you have a example for this?Thank you! You need to treat images as binary data when putting them into a database. Have a look at the Dictionary entry for revDataFromQuery which explains how to do this in the comments section. It's an example of retrieving an image from a database but the method is similar. Hello! I am a complete beginner, and need to know how to fill a database with some text from a text box. I would like to see an example with a text box (where I can write some text), and a button. When I click the button, the text within the text box will be recorded in a database and shown to a table. There are a few steps you need to take. Hello Simon. If you want to use a remote SQL database, then you need a hosting service to host your SQL database. We offer this as part of our hosting service if you want to investigate that: https://www.livecode.com/hosting. You can connect directly to mySQL databases from LiveCode, but it is not best practice. For security purposes, as you have read, it is best to use an intermediate web service - we have a lesson on this here: http://lessons.livecode.com/m/4070/l/40932-accessing-web-services-using-livecode or you could check our youtube channel for some lessons on using JSON and connecting to databases. I will add your request for a basic lesson on the whole process to our lessons request queue. 1 - How is this any different (or more risky) than using the dropbox library for instance?